An easy pesto recipe featuring kale that comes together in five minutes or less without the need for a food processor or fancy ingredients. Hi, foodie friends! 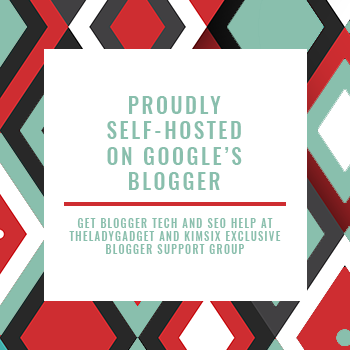 I haven't posted much in the past month as I've had a busy summer (I'm sure you can relate), and just attended the Young Living essential oils convention. I lucked out that it was in Grapevine, Texas this year instead of Utah. Because of this, I was able to commute from Dallas every day to learn more about essential oils, meet my oily friends and teammates, and listen to motivational speakers like Kyle Maynard and Jon Acuff, among several others. The convention atmosphere was electric (there were 10,000 people at the first session), which inspired me to keep sharing my love for essential oils here on the blog (and in real life) since it perfectly aligns with my passion for non-toxic living, real food, sustainability, and transparency. And since traveling and busy schedules usually take a toll on my digestive system, I made a batch of my banana oatmeal breakfast cookies for quick snacks at the convention and brought mason jar salads with homemade balsamic vinaigrette every day along with sliced cheese, salami, olives, and probiotic pickles for lunch. Now that I'm back to my regular schedule, I'm pumped to share some easy recipes with y'all that help me churn out quick meals on weeknights and weekends. Like, this kale pesto recipe! It took me the longest time to make homemade pesto because I thought it required a food processor, copious amounts of fresh basil, and a semi-pricey ingredient called pine nuts. I was sorely mistaken! Turns out you can make pesto with an array of greens, herbs, nuts, and cheeses. Not only that but a normal blender or immersion blender works just fine. 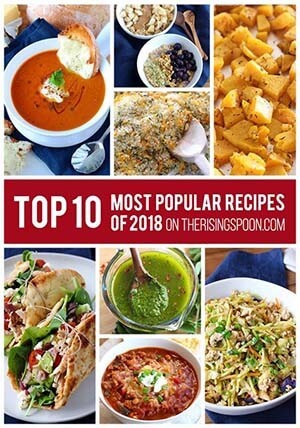 Yep, this recipe isn't limited to the culinary elite! In truth, pesto is a fancy tasting sauce that can be whipped together in only a few minutes with easy to find (and versatile) ingredients. 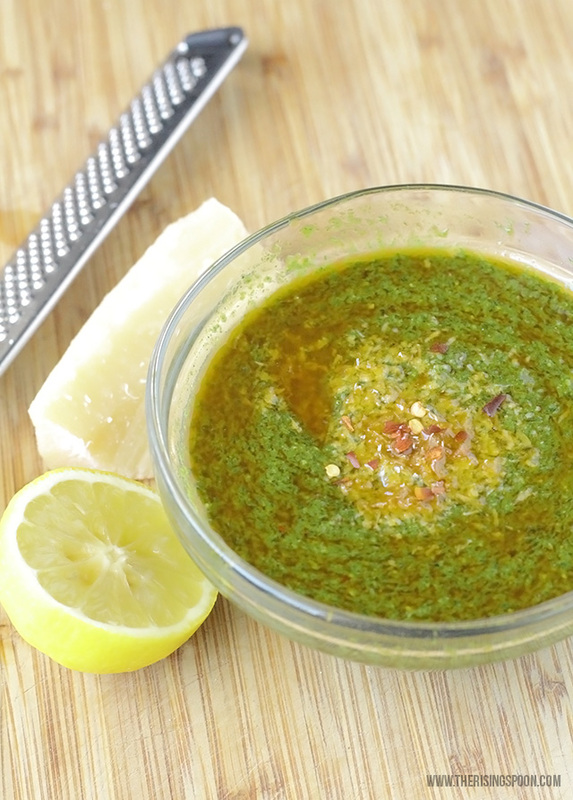 Don't get me wrong, classic basil pesto is one of my favorite sauces ever! But, I like having other options. You know, for those long winter months when it's easier to nab a bundle of kale than fresh basil or the summer months when pests swoop in to attack all your herbs. As it turns out, a wave of teensy white gnats appeared on my apple mint plant a few weeks ago and quickly moved on to my basil and Thai basil plants. Not cool! Hence why I'm sharing this kale pesto recipe instead of basil, even though it's readily abundant. Confession: this pesto recipe is actually from one of my earlier posts in 2013. I've come a long way since then in terms of food photography skills (I still have a ton left to learn) and the pictures were begging for an update. So, I figured I'd just re-share it in a new post. I want to reiterate how EASY this recipe is to make. (Dad, if you're reading this I'm talking to YOU!) So many folks reach for a jar of bottled pesto when they could make it homemade in five minutes or less using ingredients from their pantry, fridge, and freezer. 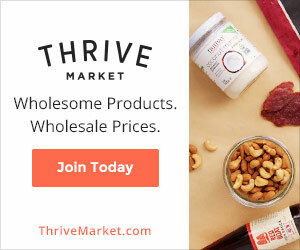 Don't have almonds or pine nuts? Use walnuts or pecans, or leave the nuts out. Don't have parmesan cheese? Try asiago, an Italian shredded blend, or even nutritional yeast if you're dairy-free. No basil or kale on hand? Sub spinach, cilantro, carrot greens, or rainbow chard. Get creative! 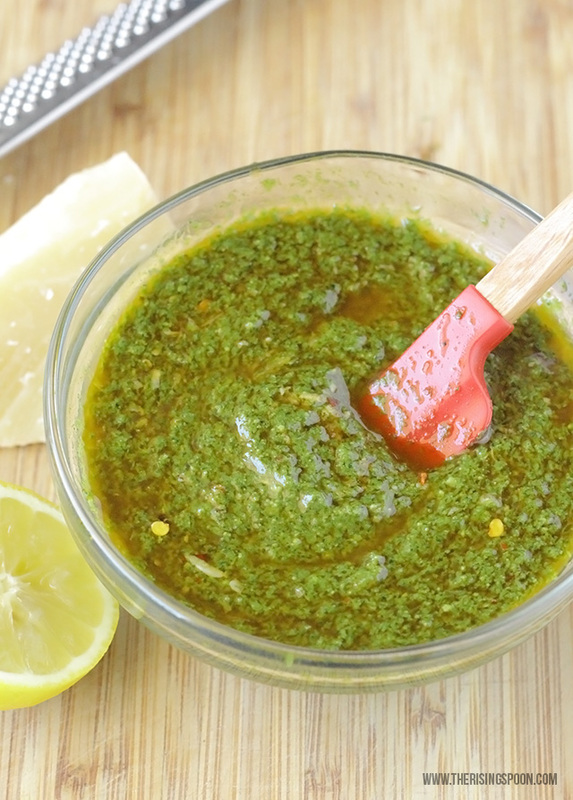 A quick homemade pesto recipe you can make all year long using organic kale, garlic, and whatever nuts you have on hand. Jazz it up by adding jarred roasted red pepper, crushed red pepper flakes, then adjust the cheese and olive oil to your liking. Keep a batch on hand in the fridge or freezer for dressing pasta, sandwiches, and salads! Smash and peel the garlic and remove the thick stems from the kale. Put all ingredients except the olive oil into the blender and pulse a few times. Take the lid off and push the kale down with a spatula, if necessary. Once the mixture's started to reduce and mix, pour in the olive oil and blend 30 seconds to a minute, or until everything is combined. The mixture should be smooth, with flecks of herbs. Use immediately or if refrigerating for later, cover with a thin layer of olive oil. If you made a big batch or have leftovers, freeze the pesto in an ice cube tray, pop the cubes into a freezer bag, and pull out a few at a time for a recipe. 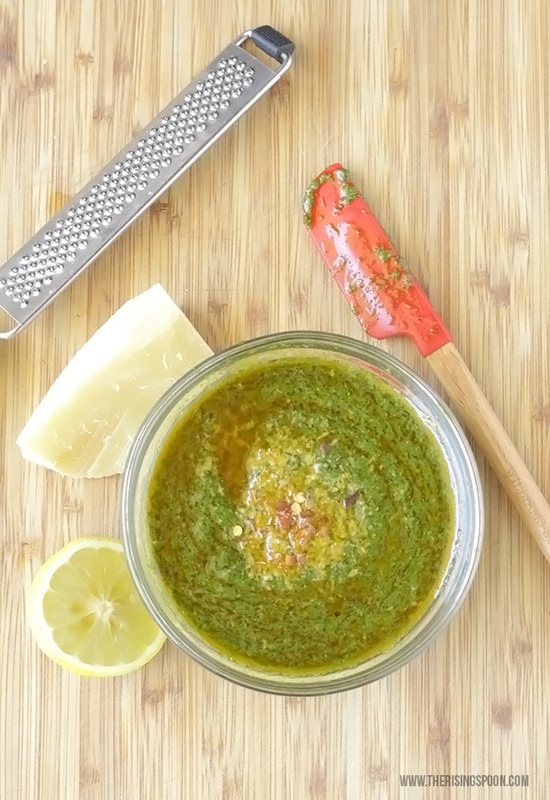 What are your must-have ingredients in pesto, and what's your favorite food to pair it with in a recipe?